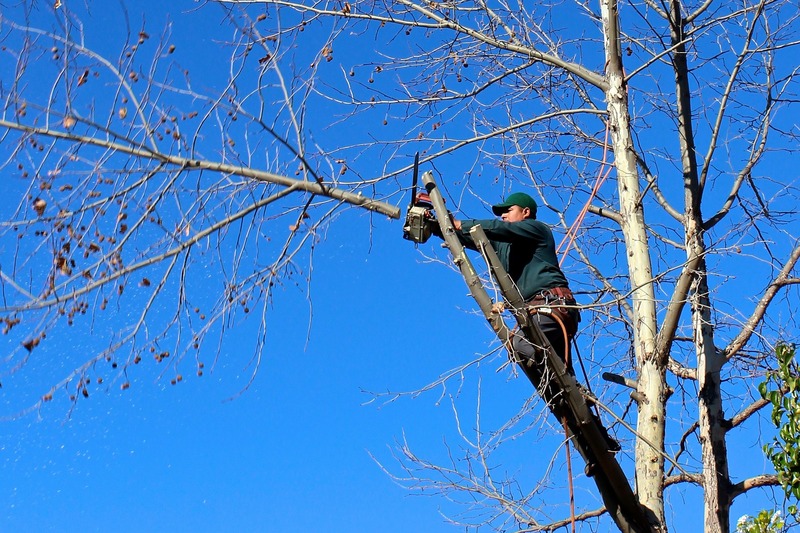 Our experienced staff are fully qualified arborists. 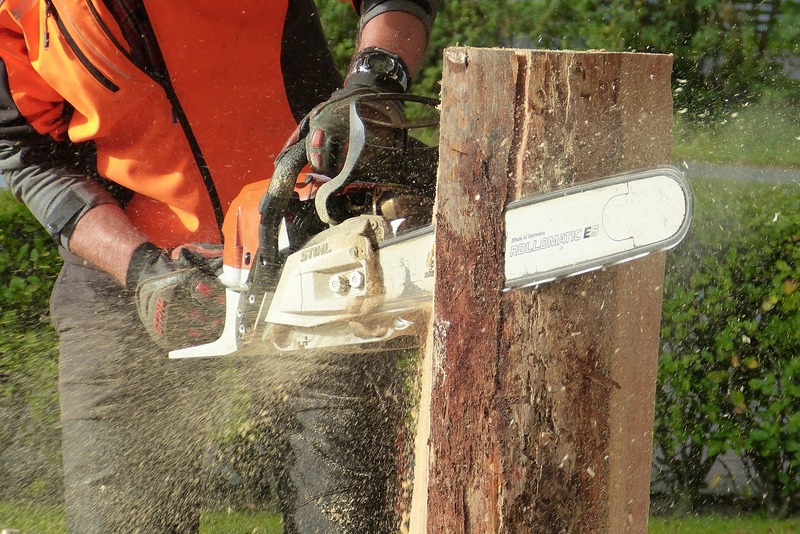 All work is conducted to WH&S regulations and Australian Standards for Tree Pruning/Removal. To ensure the continued safety of our customers, employees and others, our WH&S policy and procedures are kept up-to-date and read and implemented by all staff. All employees hold White Cards which are renewed regularly. 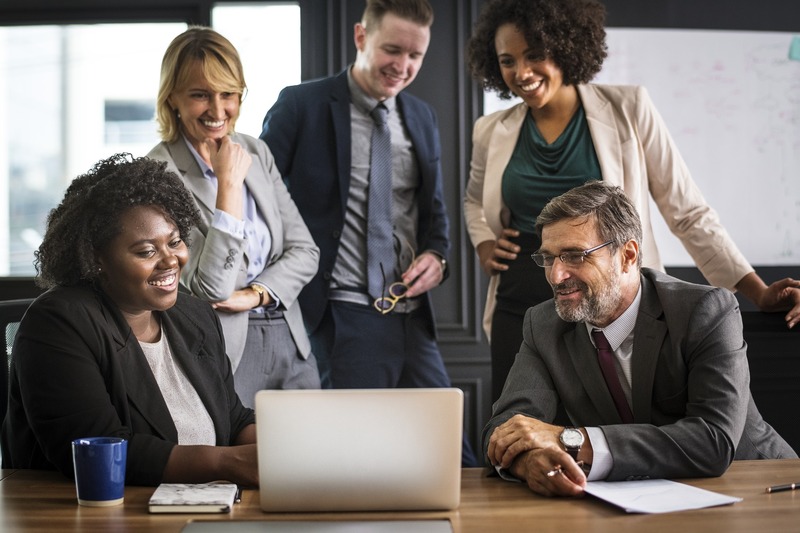 We hold Public Liability Insurance to the value of $20 million (any one occurrence) and our staff are protected as per Workover Legislation through consistently maintained Workers Compensation Insurance. Most of our work is conducted throughout Sydney’s Inner West, North Shore and Eastern Suburbs. Use the form below and mapto the right to see if we work in your area.